Recycling whilst staying on North Wales static caravan parks makes sense, just as it does when you’re at home. It’s easy to do, takes minimum effort and even one small change can make a world of difference. 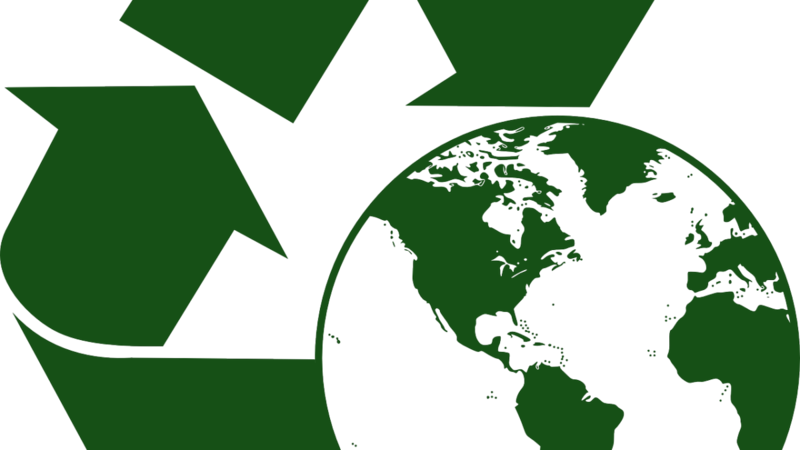 Understanding the best ways to recycle and to produce less waste is important for the ecosystem of our planet and, if you care about your environment, there are lots of easy ways to help out by recycling everyday items. Try out some recycling suggestions at Sirior Bach Caravan Park in time for Earth Day. Set your heating and hot water thermostat a few degrees lower in both summer and winter to save on cooling and heating costs. Install low-energy light bulbs into your ceiling lights and table lamps, and try to ensure that you turn off your appliances after use; don’t leave them in standby mode. Recycling in and around North Wales static caravan parks can be quite easy when you know how. When shopping at the supermarket, think carefully about what products you buy and how you can recycle them. Many varied items can be recycled such as glass, metal, plastic and paper. Other items like furniture, garden materials and electronic products can also be recycled but not many people think they can be. Buy items that have been manufactured from recycled materials. Many eco-friendly products will inform you of this on their packaging labels. Try to buy food items in reusable glass and plastic packaging. Recycle bins will usually be provided on North Wales static caravan parks or are available in most town centres, often in major car parks or at most supermarkets. Make sure you have a small recycle bin at your holiday home and keep it in a prominent place so you will remember to use it. Most councils will recycle materials such as plastic, aluminium, paper and glass. You can help to improve the environment in your garden by recycling garden products such as grass cuttings and dry leaves. Planting trees in your garden will not only provide a home for small animals but will also help to improve the environment by reducing global warming. An excellent way to recycle kitchen waste such as tea bags, egg shells, vegetable peelings and plant trimmings is to set up a compost bin which degrades the waste into a useable garden material suitable as general fertiliser compost. At Sirior Bach, our caravan park is situated in fantastic and stunning, rural surroundings near Abergele, North Wales. Our aim is to keep the area as green and environmentally friendly as we possibly can. We are happy to offer help and advice regarding any recycling issues you may have so please call into our office for a chat, or contact us via the web form.